In Secret Sins, Russell Davies reveals Carmarthenshire, a rural society in southeast Wales, to have been a hotbed of debauchery, violence, and drunkenness during the late Victorian and Edwardian periods. 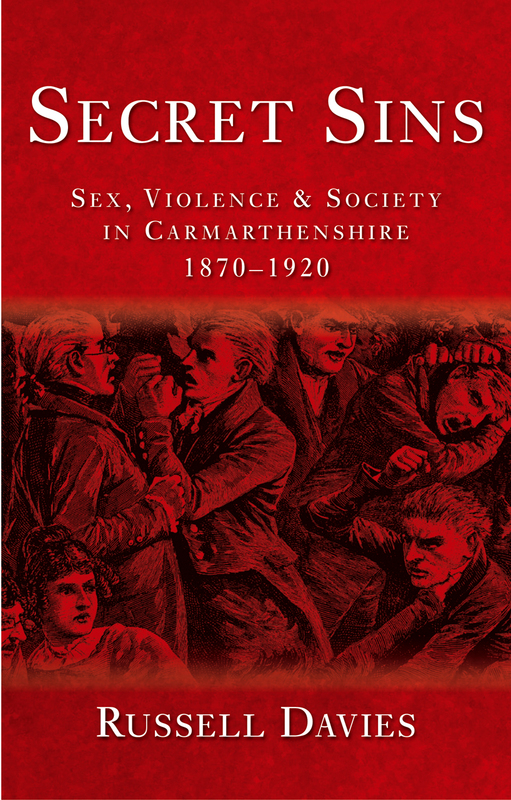 After an overview of the economic, social, and political changes in Carmarthenshire between 1870 and 1920, Davies probes the records of people’s private lives to analyze the reluctance about education in farming communities, the influence of religion, the continuation of superstitions, and the rich variety of popular culture. This meticulously researched book gives a major new appraisal of the social history of an area of rural and industrial Wales that many had heretofore believed to be thoroughly law abiding, moral, and respectable.